Vortakt leverages the most modern in gundrilling technology and manufacturing automation to push the limits of deep hole drilling for your barrels. From 100 to 10,000 parts, Vortakt manufactures your critical parts at production volumes, with exceptional accuracy and repeatability. Let’s get to work. It all starts with a free detailed quote. Vortakt will be exhibiting at the NRA Annual Meeting in Indianapolis, April 26-28. Visit our booth at the event expo, and get the most out of the rest of the event, including leadership keynotes, networking opportunities, and more. 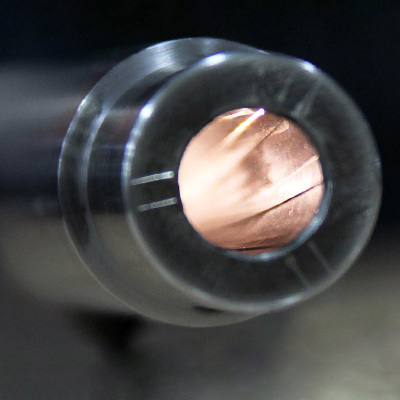 Manufacturing rifle barrel blanks typically includes a three-step machining process - gundrilling, reaming, and rifling - followed by heat treating, turning, and chambering into finished barrels. Find educational information on the process under our resources.